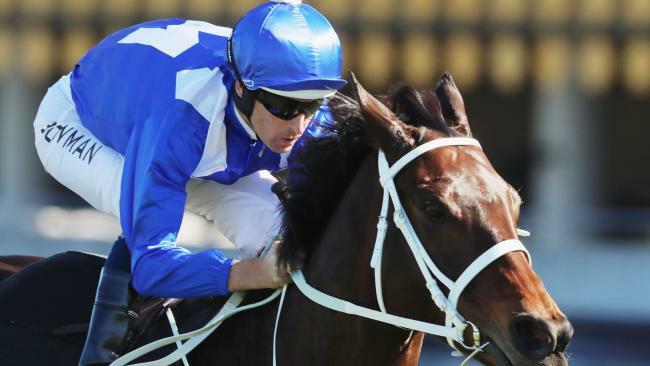 Wonder mare Winx has created history again by becoming the first horse to win three consecutive George Main Stakes. In front of more than 13,000 racegoers, the champion mare also extended her winning sequence to 27 consecutive victories. And it was the Winx we've become so familiar with too. 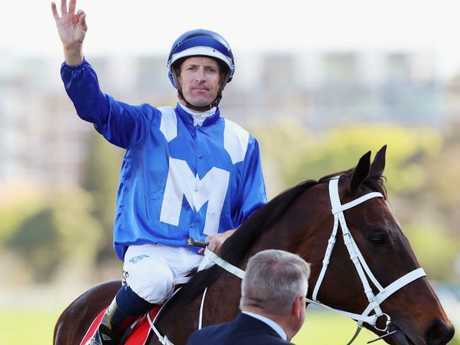 Jockey Hugh Bowman positioned Winx last after she jumped from barrier three of seven before showing incredible acceleration at the 200m to register an amazing five-length win on a near-perfect Randwick surface. Her latest success edges her closer to $20 million in prizemoney and extends her unbeaten streak well beyond three years. 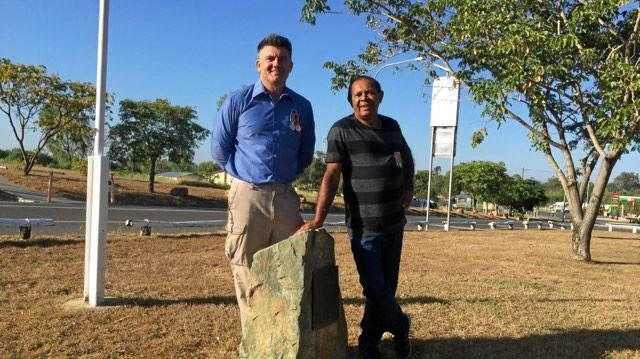 A bet of $155,000 at $1.10 was placed on the champion earlier on Saturday and followed up with another whopping $120,000 at the same price. Other notable bets on Winx included $39,730 at $1.10, $20,000 at $1.10, $13,000 at $1.10 and $10,000 at $1.10 multiple times.